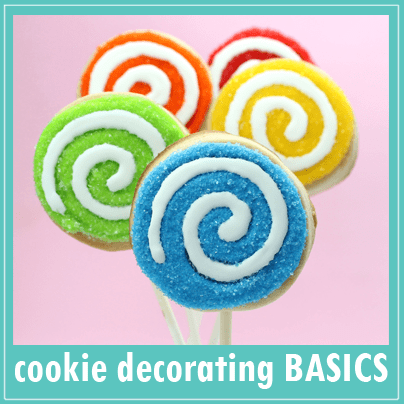 Want to get started cookie decorating? 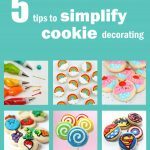 Here are some basic cookie decorating instructions to get you in the kitchen and creating. 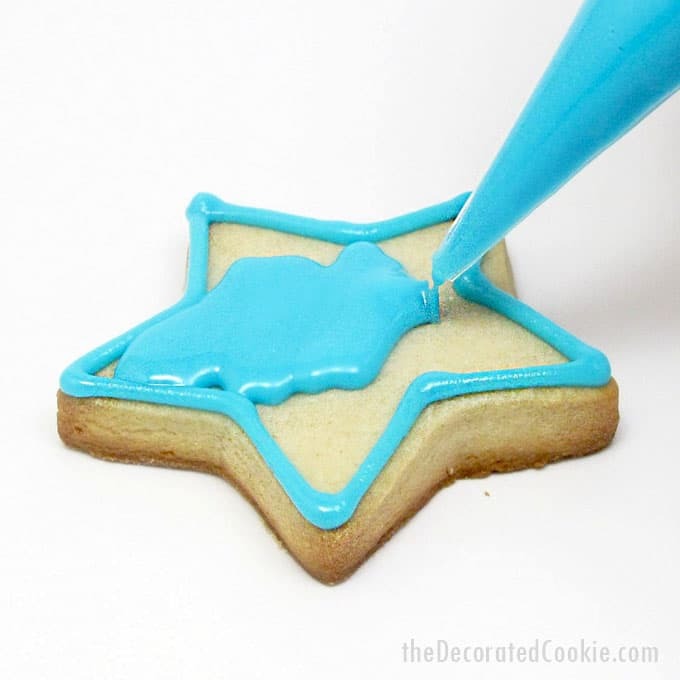 You’ll learn how to outline cookies with royal icing, fill in cookies, and flood icing. 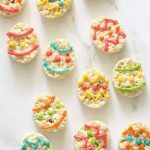 Here are your to-dos of cookie decorating: Bake and cut-out cookies; prepare and divide royal icing with just the right consistency, color it, and prepare decorating bags; outline your cookies, fill your cookies, and add details. 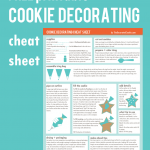 For a one-page printable cookie decorating cheat sheet, click HERE. 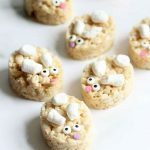 how do you decorate cookies? To test the consistency, take a spoonful of icing and turn it over the bowl. It should cling to the spoon before slowly falling back into the bowl. To thicken royal icing, add powdered sugar (you may need to add a significant amount, as it’s so fine it dissolves easily). 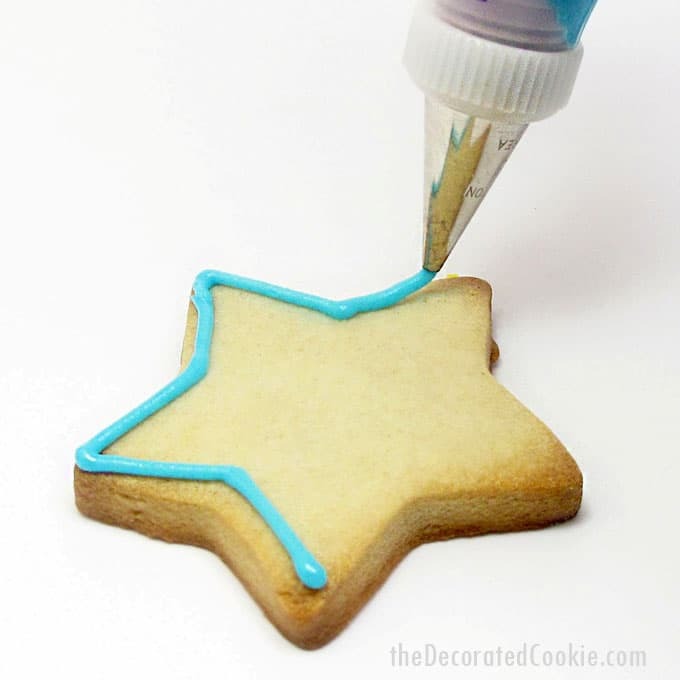 To thin royal icing, add water (a few drops at a time). This is a good to-start icing, great for outlining and adding details because it will still hold its shape. It’s also great to fill in by piping back and forth (you will see the lines of icing). Divide your icing into bowls and add a drop or two of your food coloring. Stir well. Continue to add drops of food coloring, one at a time, to achieve desired shade. Stir well. Remember it’s easier to add food coloring than take it away, so work with a few drops at a time. Find everything you need to know about FOOD COLORING here. 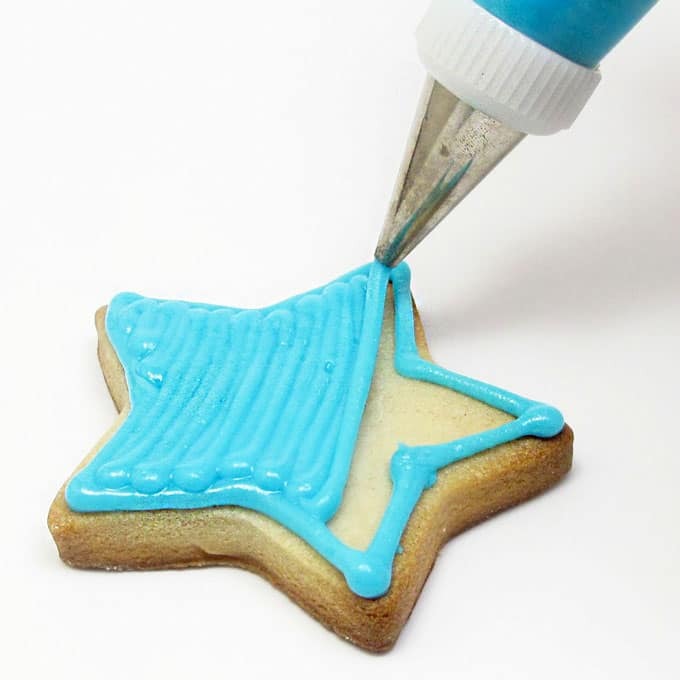 Using a coupler with your decorating bag enables you to easily change decorating tips while decorating cookies. To assemble a decorating bag with a coupler and tip, snip about 1/2 inch from the tip of the bag. Unscrew the ring from a coupler and insert the coupler into the bag, narrow end first. The coupler should fit fully inside the decorating bag. Hold a decorating tip over the cut end of the bag and onto the coupler, and screw the ring back on. Fold over the top of the bag to form a cuff, fill the bag with icing (about ½ cup to ¾ cup), twist the bag above the icing, and close tightly with a rubber band. 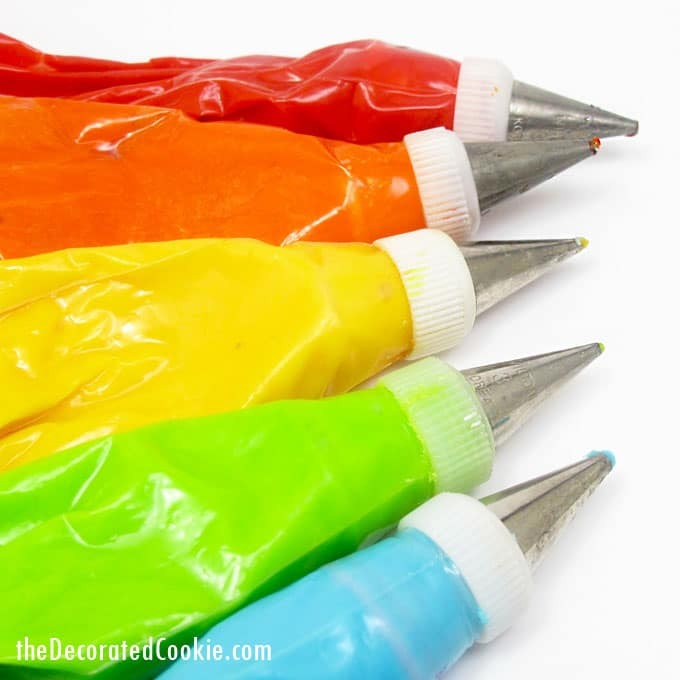 Practice piping icing on a piece of wax or parchment paper. To pipe, hold the bag in your dominant hand as though you were holding a glass of water. Rest your other hand on top of your dominant hand to steady the bag. 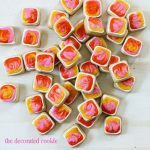 Squeeze with steady, consistent pressure to pipe the icing, letting the decorating tip hover about 1/4 inch above the surface. To stop, quickly press the decorating bag down, then pull away. 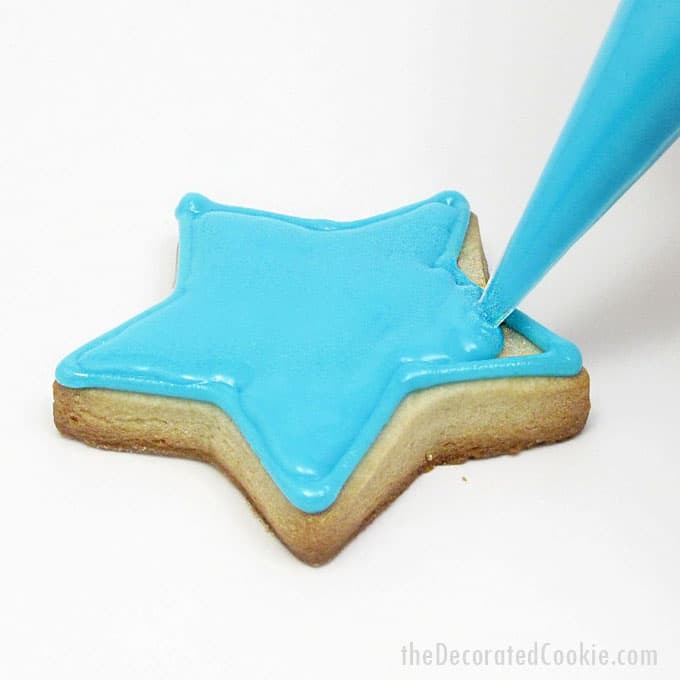 To decorate cookies by piping icing, first pipe the outline of your cookie design, let the icing set about 15 minutes, then pipe back and forth in a zig zag motion to fill the entire cookie with icing. 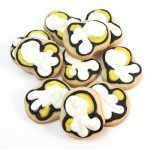 The “flooding” method of cookie decorating is similar to above, but by piping an outline to serve as a dam and then filling the cookie with a thinned icing, your cookies will have a smooth, finished look without showing the lines of icing from piping. To flood cookies, pipe an outline on your cookies according to the instructions above, and let set about 15 minutes. Spoon some of the same color icing in a bowl and add water, about 1/4 teaspoon at a time, stirring well after each addition, until the icing is of flooding consistency. Note while very thin icing leaves a nice, line-free appearance, the thinner the icing, the more risk of icing colors bleeding, so I like to keep my icing as thick as possible. If you take a spoonful and pour the icing over the bowl, the icing should drizzle into the bowl and disappear in about ten seconds. When in doubt, err on the side of too thick rather than too thin and runny. 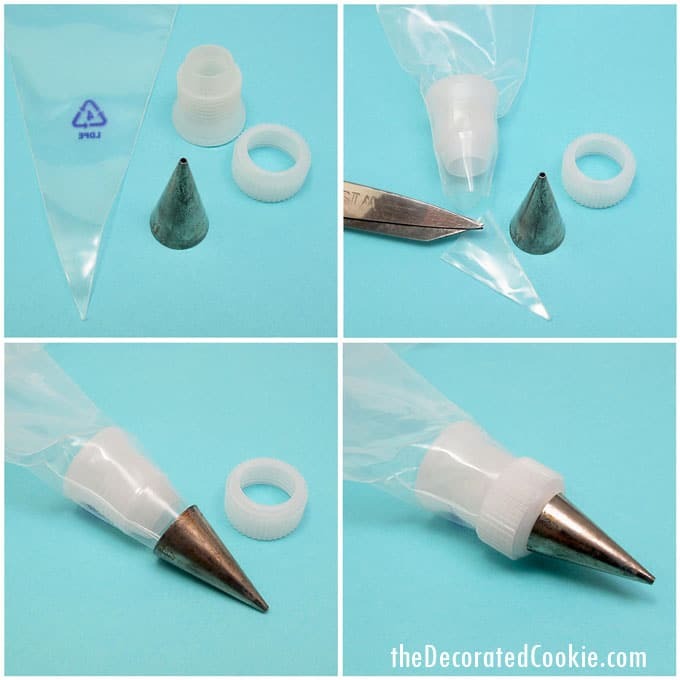 Fill an empty decorating bag with the thinned icing, snip about 1/8 to 1/4 inch from the tip and loosely “pipe” the icing on the cookie. 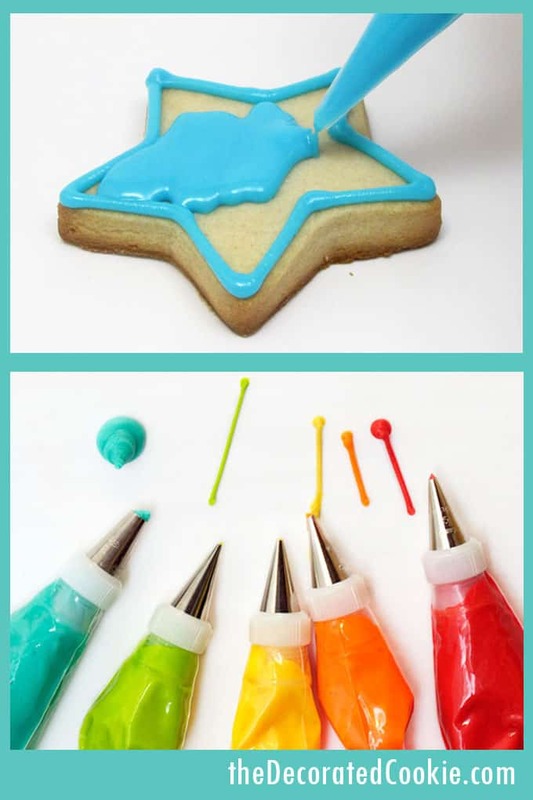 Let the icing flood to the piped outline, encouraging as needed with the back of a spoon or with a toothpick. Here is a general guideline for choosing the right size decorating tip. These are all “round” tips. 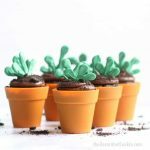 Textured tips are better for cake and cupcake decorating with buttercream frosting. 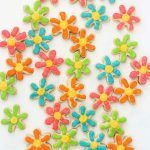 Size 2: Use this small, round tip to add details, such as smiley faces, dots and swirls, on top of a cookie flooded with icing. 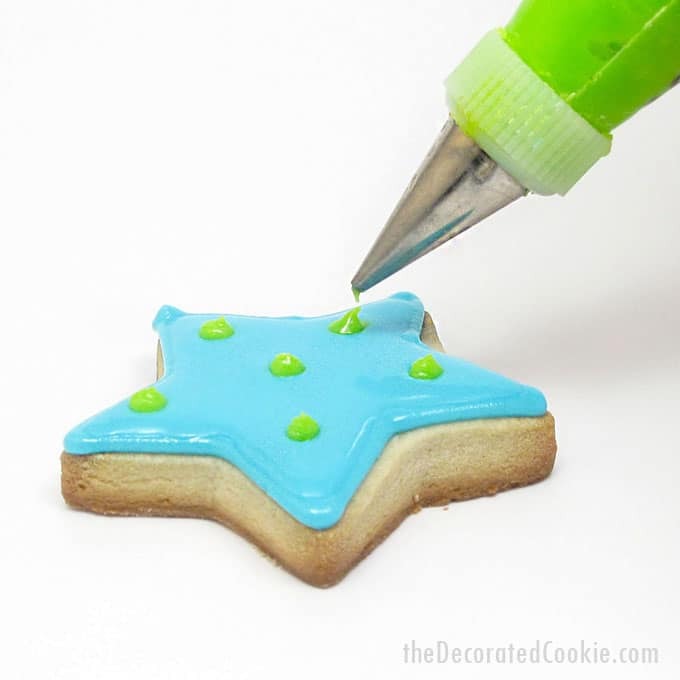 Size 3: Use this tip to outline cookies and add details. Size 4: This tip may also be used for outlining cookies or for filling a cookie in by piping back and forth. Size 5: This large, round tip is used for filling in cookies by piping back and forth. 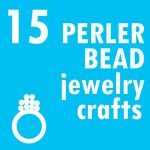 Practice piping on wax or parchment paper first. Unclog decorating tips with a toothpick. Keep lots of paper towels handy. 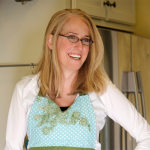 Leave cookies on a baking tray at room temperature overnight to dry well enough to handle and package. Don’t fret if you make a mistake. Just scrape the icing off of the cookie and start again!